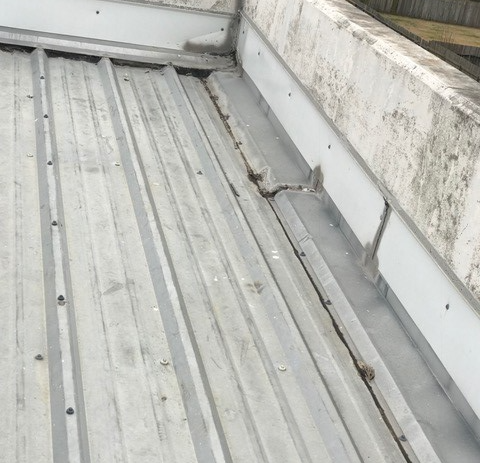 It is essential for your company’s roof to be in excellent repair at all times. Otherwise, rain and even small animals could get inside and wreak havoc. Water could cause untold damage to the structural integrity of your place of business. Any cracks, tears, or holes would allow water to get inside the building and potentially ruin merchandise and machinery. 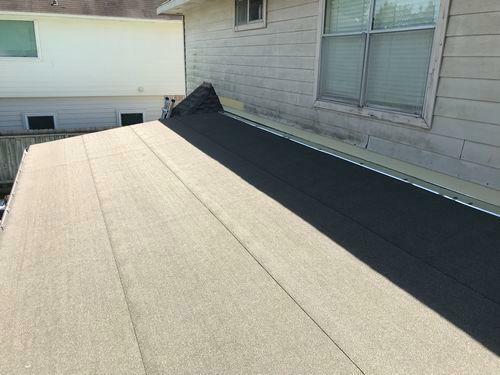 If you allow your roof to deteriorate too much, it could even require an expensive replacement. Do not allow this to happen. Instead, call on our contractor for commercial roofing repair. Give us a call for an estimate. 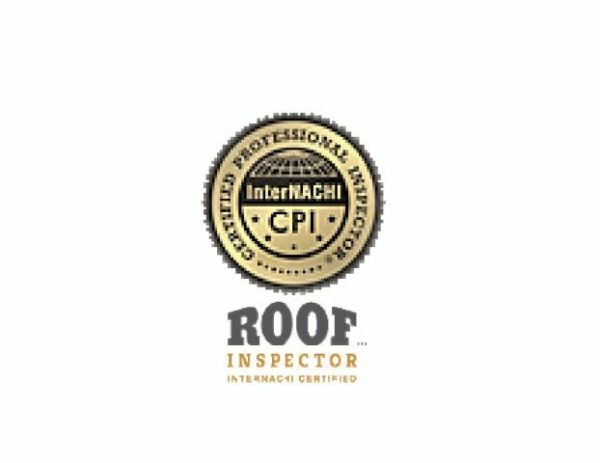 Our professionals look over your roof, noting the extent of repairs needed, and then give you an estimate of the costs and time involved for repairs. Feel confident that we offer you great value for your dollar and offer exceptional work. With our help, your roof is safe and sound for years to come. Reach out to us for much-needed repairs. Contact us today to repair your roof before damage is done to your building and its contents. We proudly serve clients in Greater Houston, TX. REMOVE AND REPLACE R-PANELS TO STOP A LEAK AROUND THE PERIMETER OF THE BUILDING.